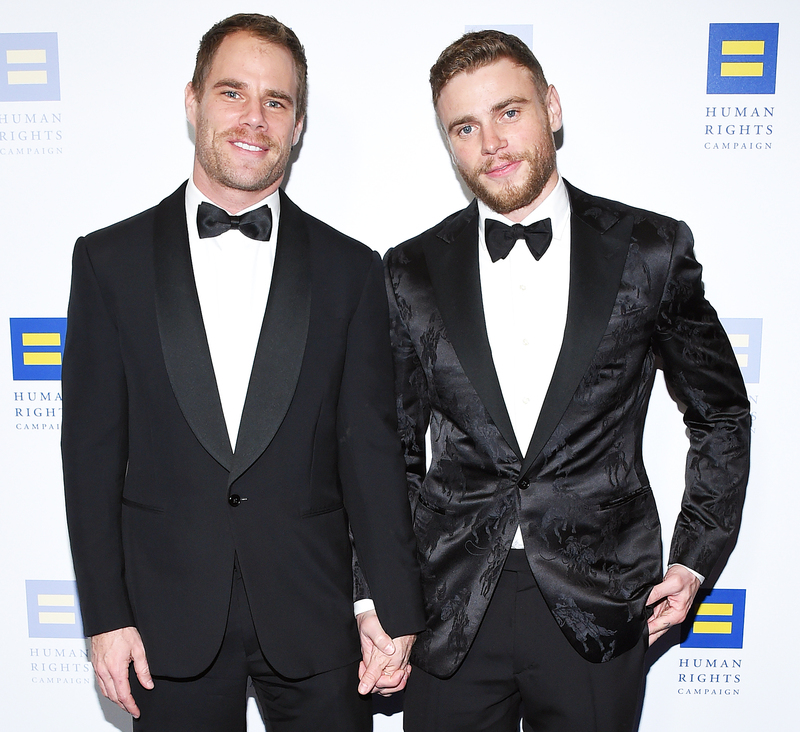 Gun Kenworthy and boyfriend Matthew Wilkas are fathers again … to another adorable dog! The couple adopted a 5-month-old Jindo/Labrador mix from the same South Korea dog meat farm where they found their last dog, Beemo. I'm Birdie. Tell me I'm cute or you're blocked. He and Wilkas, a 40-year-old actor known for his roles in Gayby and Undateable, named their new pet Birdie, since birds were one of Beemo’s favorite things. “Nothing in the world could ever replace Beemo or the love that we felt and still feel for her but Birdie has already stolen a new place in our hearts and we’re excited to be dog dads again,” Kenworthy explained, giving big thanks to Humane Society International.